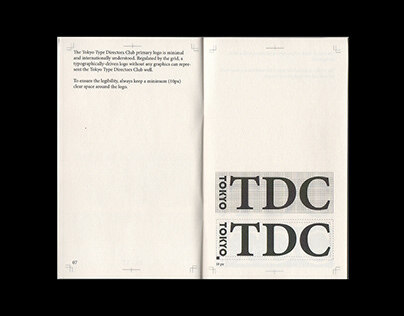 The Tokyo Type Directors Club (Tokyo TDC) was founded in 1987 to pursue the possibilities of visual expression of letters and/or words. 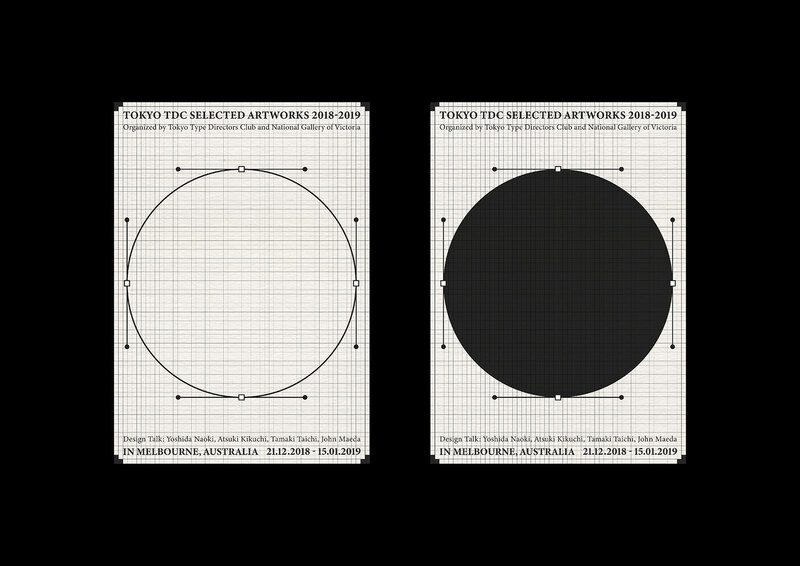 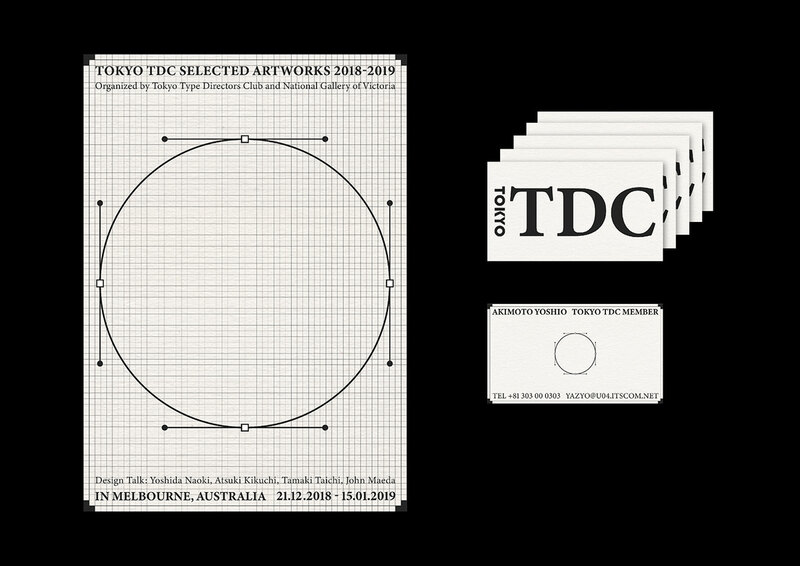 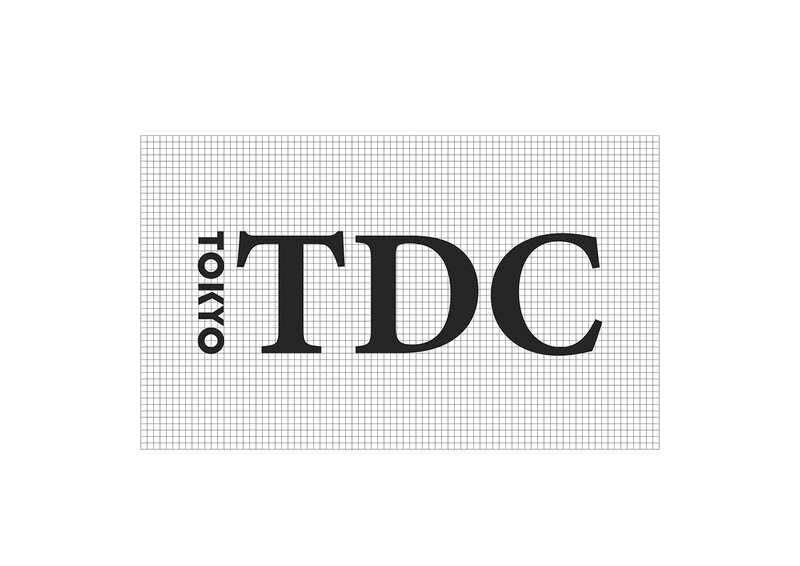 As one of the most well-known design institution, Tokyo TDC has raised the standards of typography and related fields within the graphic arts. 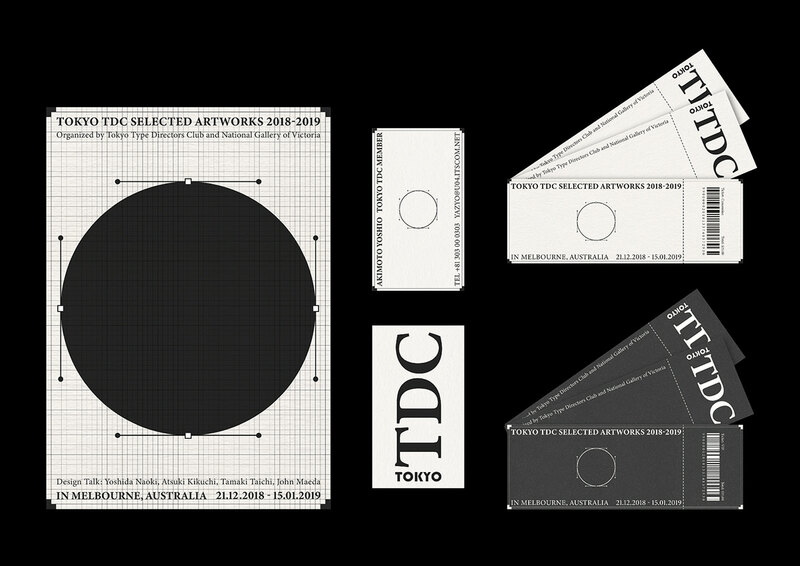 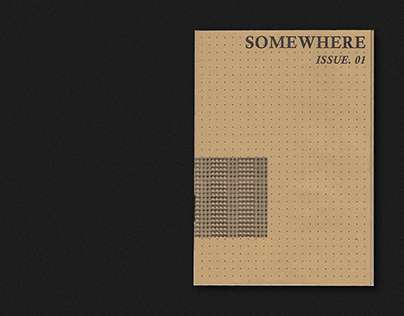 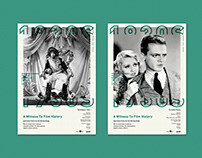 People would see how can graphic design be presented from Tokyo TDC Annual Awards. 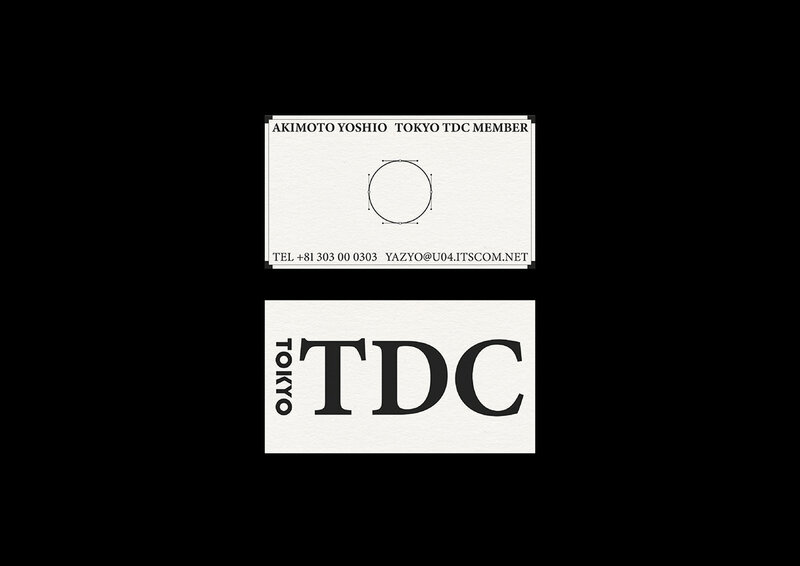 Therefore, I treat this project as an experimental project to explore the attitude of Tokyo TDC by applying graphic elements. 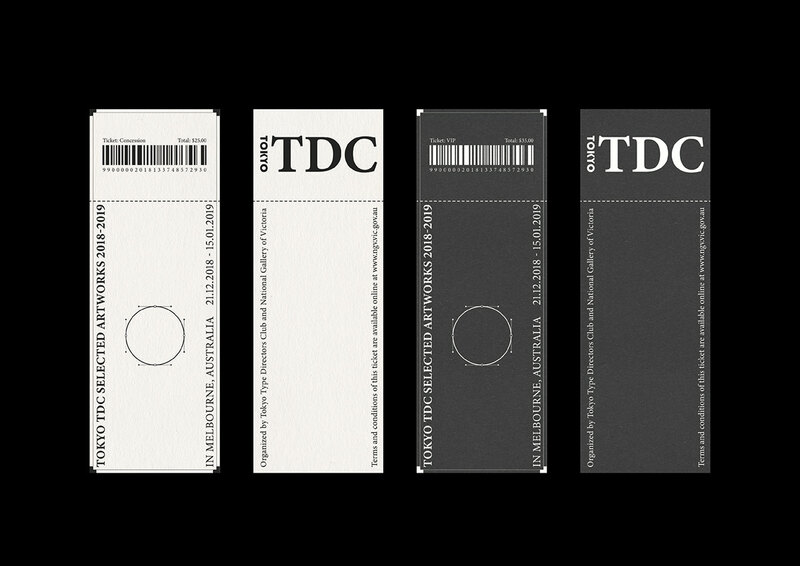 As one of my school projects – design an identity system for a cultural institution, I magnified the “design process” in the identity system and put information around it, which also represent an idea of “work in progress”.